Niket has had a lot of fun in his life and career. From founding and selling the loyalty app startup Punchd to Google, to traveling and living around the world (including spots like Singapore and Israel) this episode is full of serendipity and the stories to go along with those. 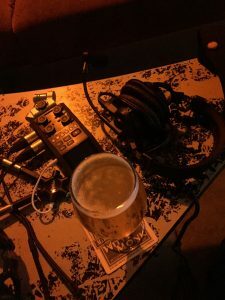 We cover everything from the lessons Niket’s learned working in the tech industry, some of the fun he’s currently having in the restaurant business, and even a pretty big discussion around how his travels have opened his mind to other worldviews (and in turn a deeper appreciation for differing perspectives). 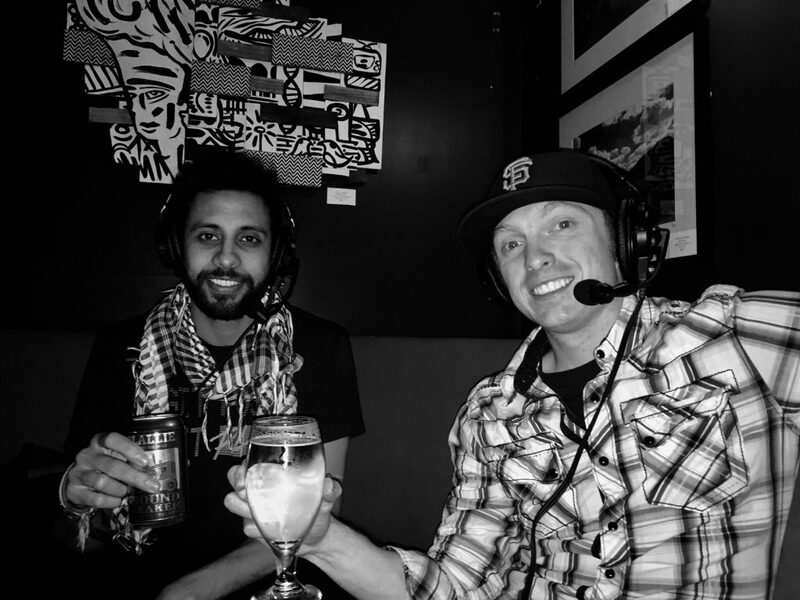 Niket introduced me to Church Key for this episode, which has since become one of my favorite San Francisco beer bars. 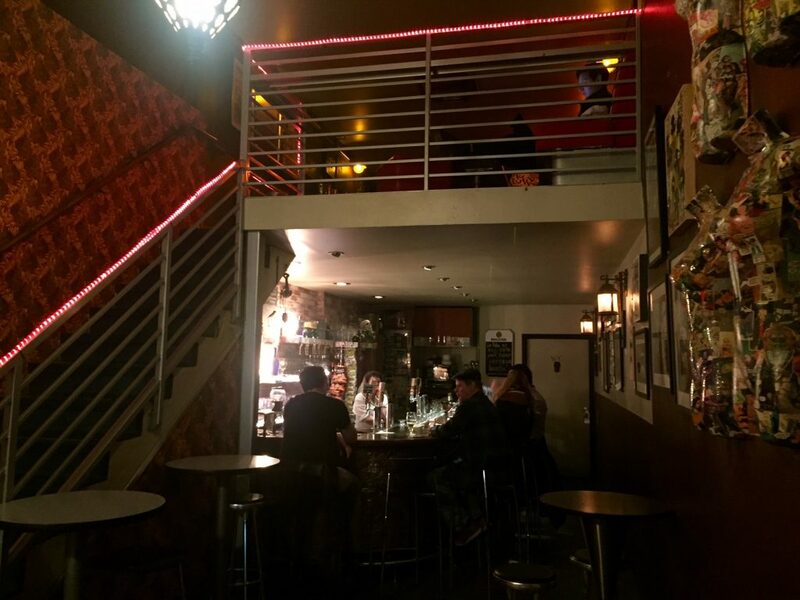 It’s rare to find a bar in San Francisco’s North Beach neighborhood that doesn’t turn into a crowded party scene late in the night, but Church Key seems to be a spot that is just under-the-radar enough to keep a chill vibe at all times. A small, 2-story beer bar, you can count on finding some of the finest brews from across the Bay Area and otherwise in this skinny joint, named after the longtime nickname for a bartender’s bottle opener. After growing up in Singapore and other locations before settling in the Bay Area, Niket found that being multi-interested was a key to connection with each move, and the foundation for his dynamic life in tech, travel, restaurants, and investing. As such, Niket calls himself a “mischief-maker” and “jester” since – despite his more formal titles – there is a core element of fun and enjoyment to all of his pursuits. Niket start his career at a gaming startup in San Francisco, but (maybe more importantly), he selected North Beach as his home by finding the perfect cross-section of a bar-dense neighborhood with reasonable rent prices. 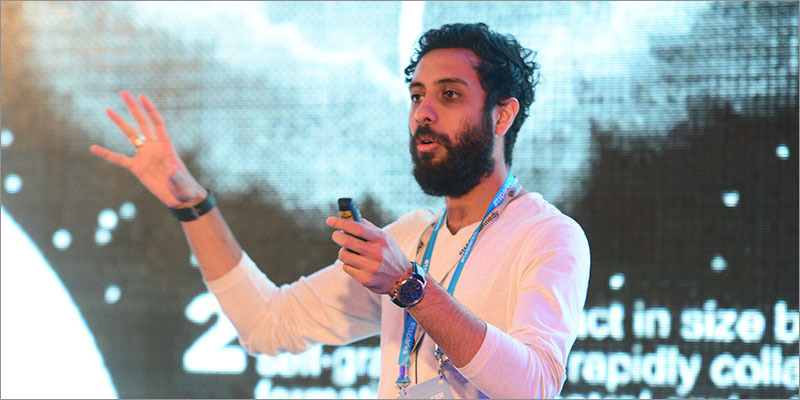 As we get into the connection between tech and travel, Niket discusses how the internet has changed the way people see the world (whether they are able to travel or not). Niket recently returned from living in India for a year-and-a-half, and has since been serving as a mentor to other startups, while getting involved in restaurants, coffee shops, and wine. We chat about Niket’s endeavors with HITW Coffee’s community, and the infamous 90-minute dim sum-style “bottomless brunch” at Chubby Noodle. Round 2…my god the beer here is good!! Plus a beer shoutout: Niket’s all-time favorite beer is the Lost Continent Double IPA by Grand Teton Brewing, which mind-blowingly drinks surprisingly like a Pilsner. “Gut” by Giulia Enders is currently a recommendation at the top of Niket’s reading list. We get another startup story about how Niket and Reed passed up on an opportunity to be part of AngelList. Ground Breaker Olallie Ale – A gluten-free rose-hip ale from Portland’s Ground Breaker Brewing, Niket and I were both a bit befuddled as to what qualified as a “hip” beer. Fieldwork Mexican Nitro Hot Chocolate Stout – Not your average chocolate stout…in addition to sweet spices like nutmeg and cinnamon, this brew has a kick due to its addition of cayenne pepper and ancho chiles, which we definitely felt after each sip. 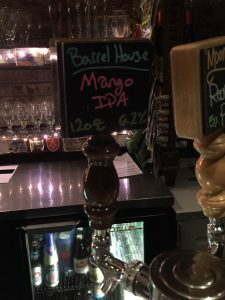 BarrelHouse Mango IPA – Niket’s choice for Round 2. We were impressed by the balanced mango of this IPA (“You’re definitely not drinking a Fanta”). Naked Lunch – Named after the Beat Generation novel, this restaurant and bar is a good spot for a chill night, complete with Pop-A-Shot and sweet tea (Ryan, one of the founders, is from NC). The House – Niket’s recommendation for a good date night. In his opinion this Asian-fusion spot is the best non-Michelin-star restaurant in The City. Chubby Noodle – Known best for their infamous 90-minute all-you-can-eat and all-you-can-drink “bottomless brunch,” Chubby Noodle is a dim sum-style restaurant with a hip-hop vibe that is an absolute must when in San Francisco. Tony’s Pizza Napoletana – Best spot in North Beach for thin crust pizza (among other styles). Capo’s Chicago Pizza – Best spot in North Beach for Chicago-style pizza. “Gut: The Inside Story” by Giulia Enders – Our gut is our second most important organ (besides the brain) and in this book (Niket’s most recent read) microbiology-focused author Giulia Enders details stories as to how our gut impacts our lives through a growing understanding of the connection between our bodies, food, and microbiology. Surely You’re Joking, Mr. Feynman! – Written by Nobel Prize-winning physicist Richard Feynman, this book recounts his adventures in atomic physics with Einstein, ballet bongo drumming, and uncovering nuclear secrets. The author is the eccentric character that Niket would like to grab a drink with. Niket is an active Twitter advocate, and he keeps it simple: find him @Niket on Twitter. You can also sign up for his email newsletter keep track of what Niket is up to from a writing and investing standpoint at Niket.com. 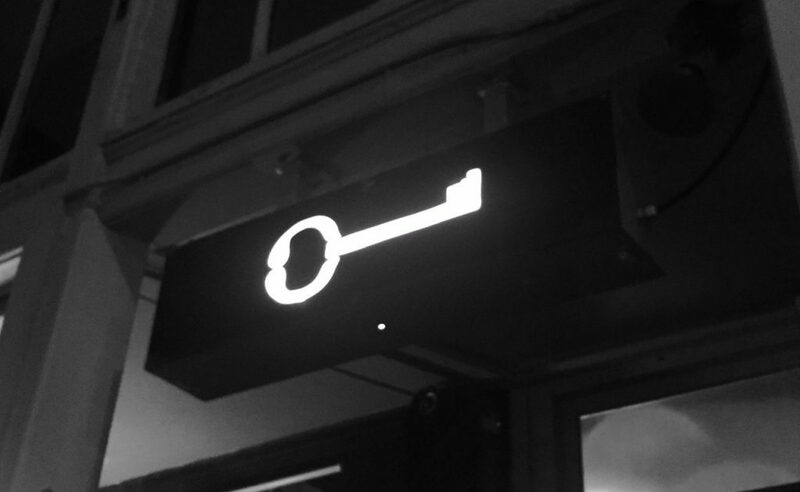 Church Key is located at 1402 Grant Ave, San Francisco, CA 94133. Bar hours are 5pm to midnight Sunday through Friday, and 5pm to 2am on Saturdays. “The Blackout Anthem” by We Were Sharks. Check them out at WeWereSharks.com.